I first learned about Be Present last year when I was sent one of their shirts. 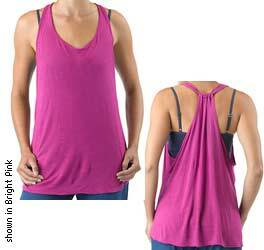 Be Present is a company that makes yoga clothing for both men and women. Here is some more information about the company: : be present is more than a clothing line, it is a way of life. To be present, one must always live a balanced lifestyle: listen to your body, let yourself daydream, have fun, sweat, pay attention to your social, sexual and spiritual being." This time around, I was sent the Renew Elite Crop pants. 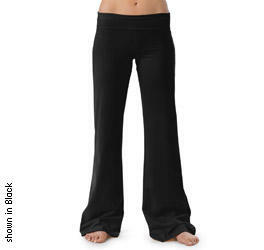 They are made with polyester and spandex and feel very nice on. I love that the top rolls over which is very comfortable. The material is thick and is a wicking fabric. These pants are great for doing my workout videos or going on a long walk. They retail for $65 on the Be Present website. The pants also come in hot pink (!! ), graphite, and lilac. I like how they fit your body snugly but are still comfortable. Yellow is great on you !